1 p&p head - up to 1800 cph. 2 p&p heads - up to 2800 cph. 4 p&p heads - up to 4800 cph. 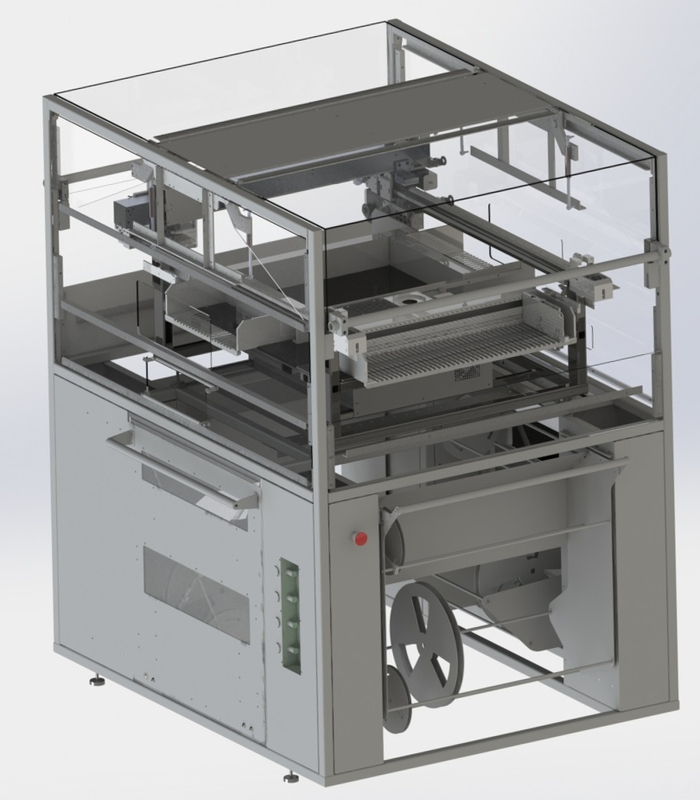 1 dispensing head - up to 8000 dot/h.